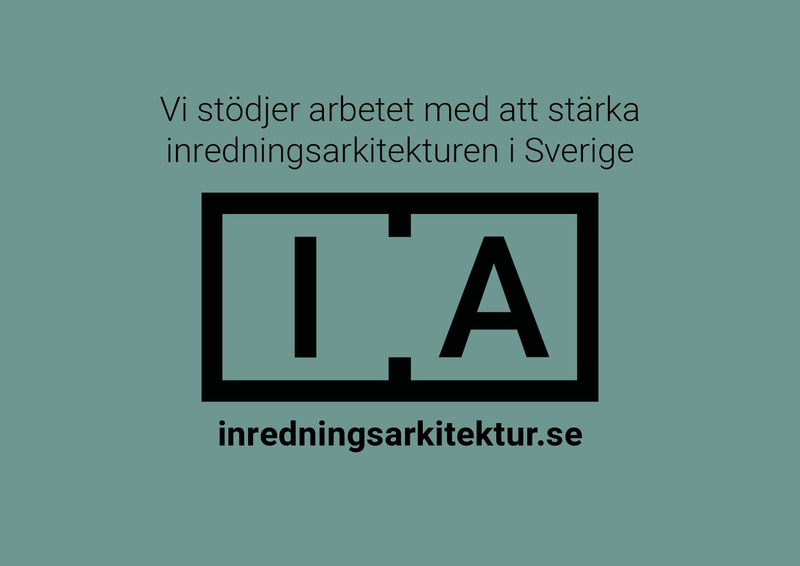 Inredningsarkitektur.se (IA) collects everything about interior architecture in one place. The purpose is to increase knowledge and interest in interior architecture, both as a subject and as a profession. With the help of facts, inspiration and tools for both professionals and interested individuals, the site acts as the primary information and communication platform. The site is free and open to everyone. Today, there is a shortage of trained interior designers in Sweden. At the same time, the country’s professional interior designers experience that their competence is often unknown to business and the general public. IA wants to change that. The site is intended to guide you who are thinking about an interior design education or who have just started the educattion, but also to the person who is already an interior designer. IA wants to provide interior architecture with a platform where it becomes visible, transparent and influential. 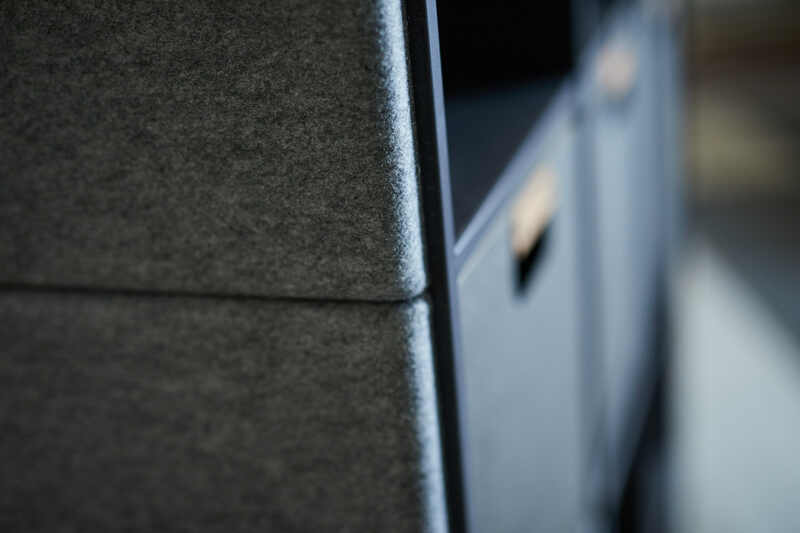 “We see it as a matter of course to cooperate with IA when we ourselves work closely with many interior designers,” says Christian Dahlström, Sales and Marketing Manager for Glimakra of Sweden.